This is one of my all time favorite photos of myself. 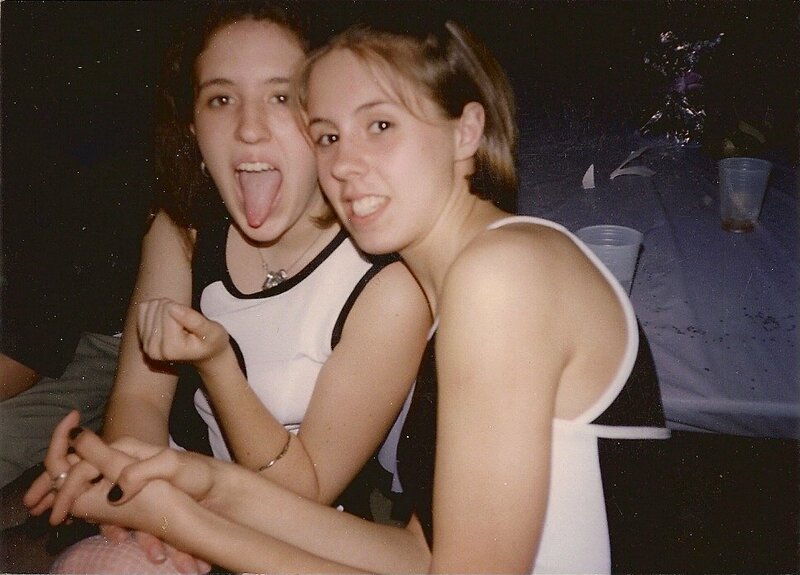 I'm with my best friend at a dance our freshman year of high school. We had only known each other a few months at this point but we were already super tight. I was insanely uncomfortable in my own skin at that time (what 14 year old isn't though, right?!?) but I look back on this photo and realize that I was more beautiful than I ever gave myself credit for!